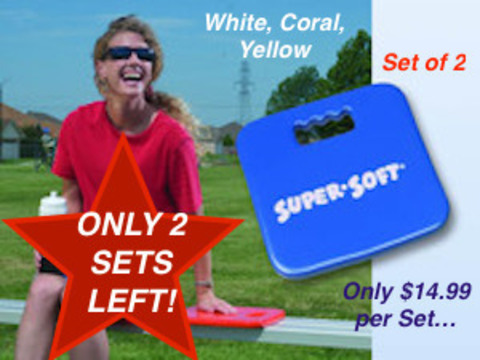 floatstorage.com – home of the Original Hanging Float Rack® and other pool storage products. 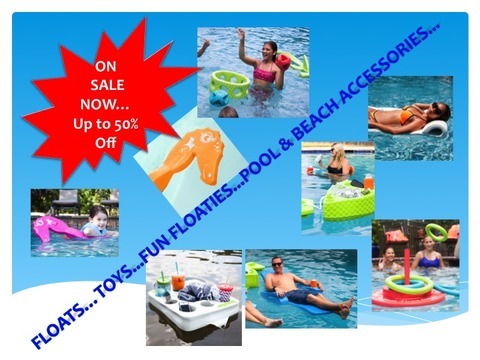 We invite you to browse all our categories for the latest in pool floats, unbreakable outdoor glassware, pool toys, accessories and more. Are you tired of all of the clutter on your pool deck and patio after a fun day in the sun? Are you looking for a way to make cleanup quicker and easier? A way to make your patio and pool deck safer for people to walk around? 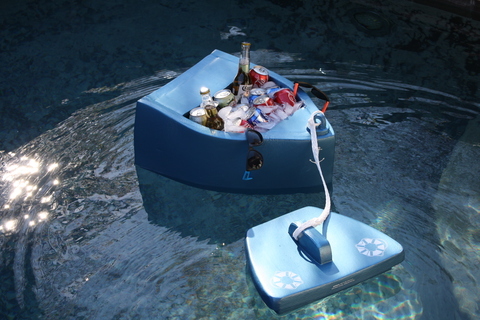 And a way to prolong the life of your pool and patio accessories? Well, look no further. 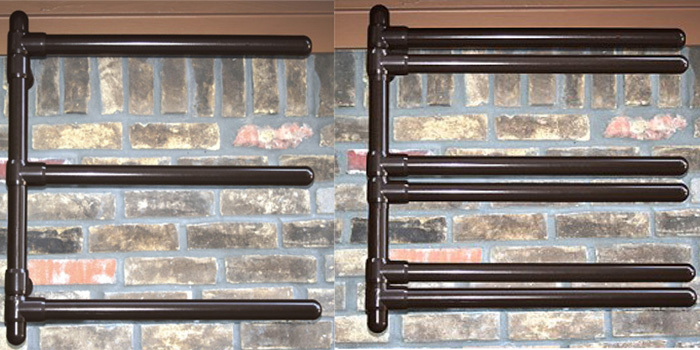 We have a wide range of storage products such as our Hanging Float Racks®, the Super Noodle House®, the Original Hanging Wall Rack®, or several models of The Hanging Towel Rack®. The Original Hanging Float Rack® is a revolutionary new way to quickly and easily store your pool floats or pool loungers. 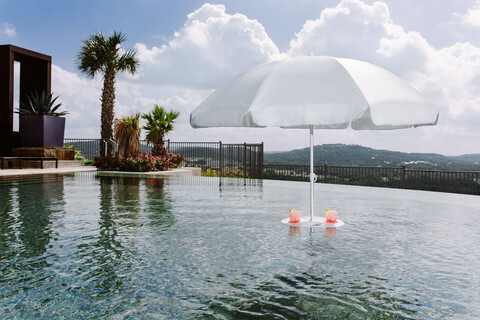 It allows your swimming pool floats and accessories to dry quickly and helps prevent mildew and discoloration. It easily mounts on brick, wood, stucco, aluminum or any other surface. 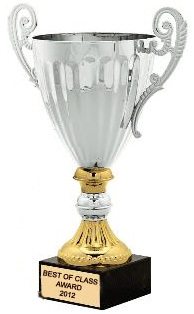 It’s perfect for under the eave of your house, on your pool house, in the garage, or on the side of your houseboat. It doesn't waste valuable patio furniture space and has no upright "prongs" that can present safety hazards for young ones. We are proud that all of our Hanging Float Rack products are Made in the U.S.A. and now protected under U.S. Patent No. 8,276,771. 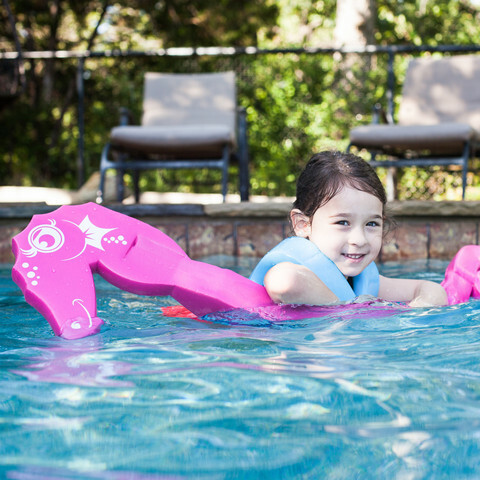 We have hundreds of pool accessories including pool floats and recliners, cleaning accessories, pool toys, outdoor glassware, LED lighting, mattress floats, and a wide range of aquatic fitness items. If you are in need of a fire pit, patio furniture, or other patio and outdoor items be sure to check out our sister store, Urbanpatioliving.com! 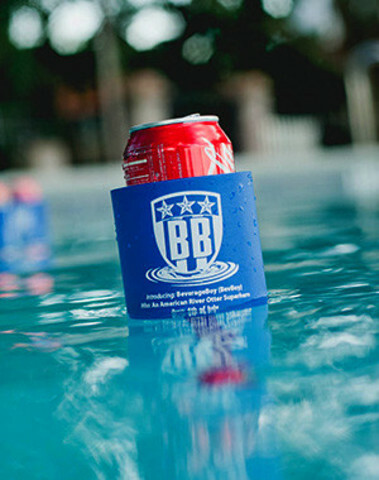 Are Just What You Need to Keep Your Pool, Patio, Garage, or Commercial Play Area Safe and Clean!